Kinda random post, but with green intentions. 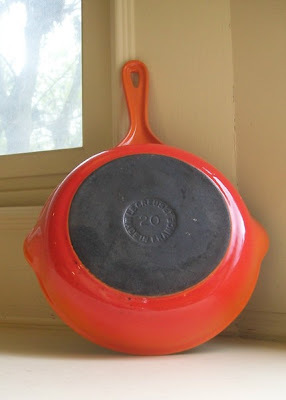 These are my favorite cooking pans, enamel cast iron. The best are french vintage ones, like this one on Etsy.